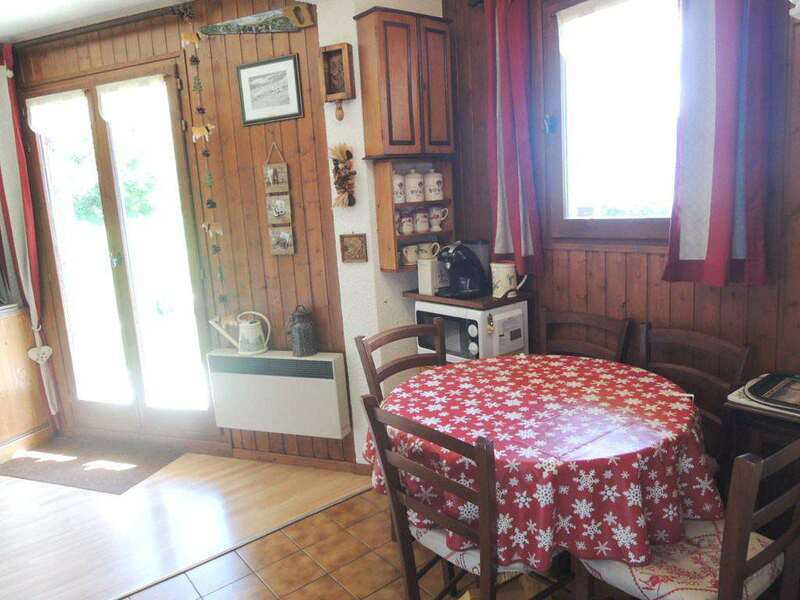 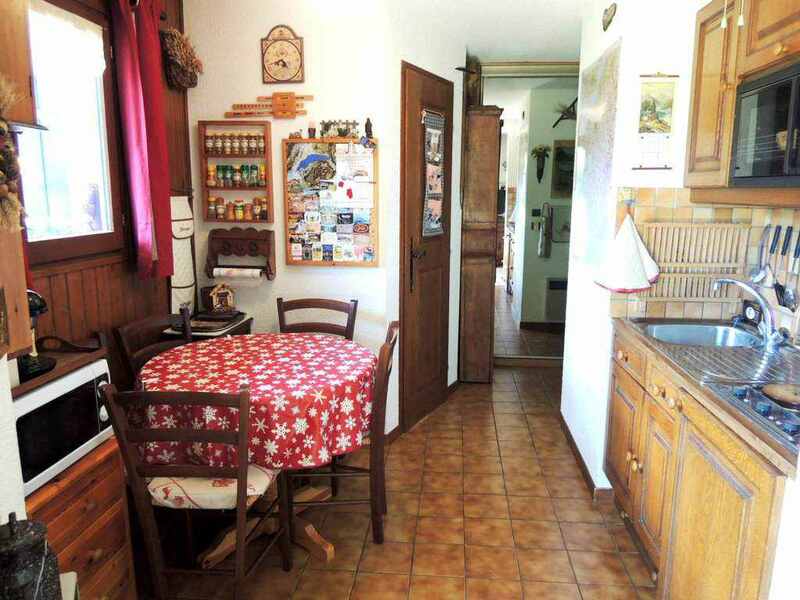 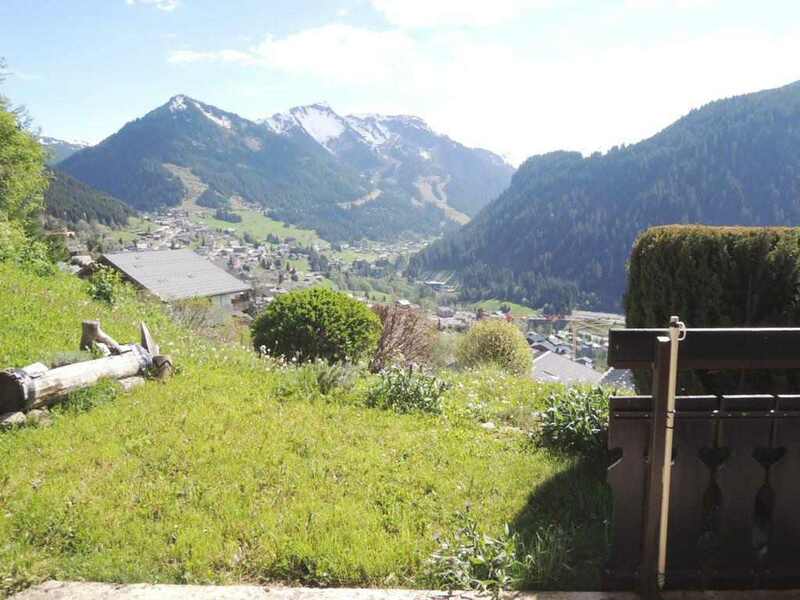 A 1 bedroomed apartment in Petit Chatel with a garage. 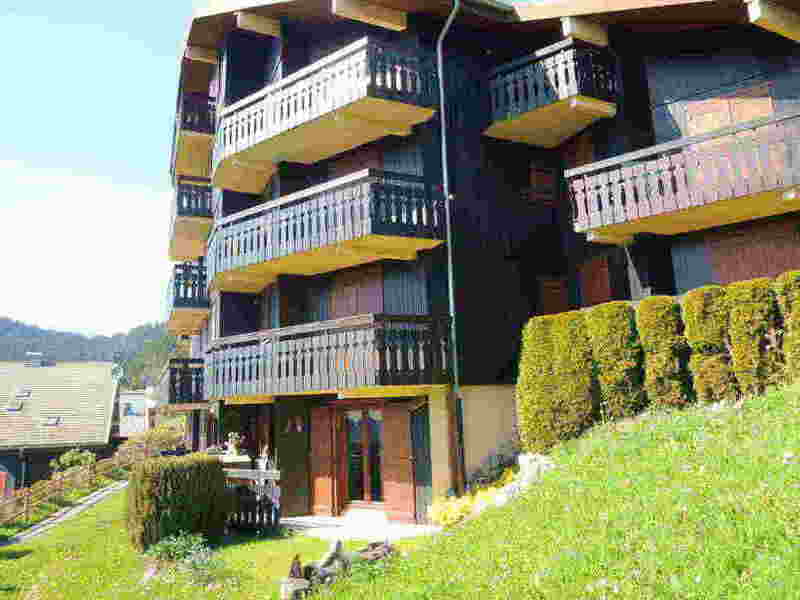 Located in Petit Chatel this 1 bedroomed apartment is on the ground floor of a residence built in 1989 with great views and a sunny aspect. 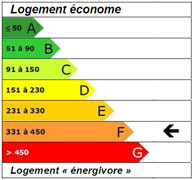 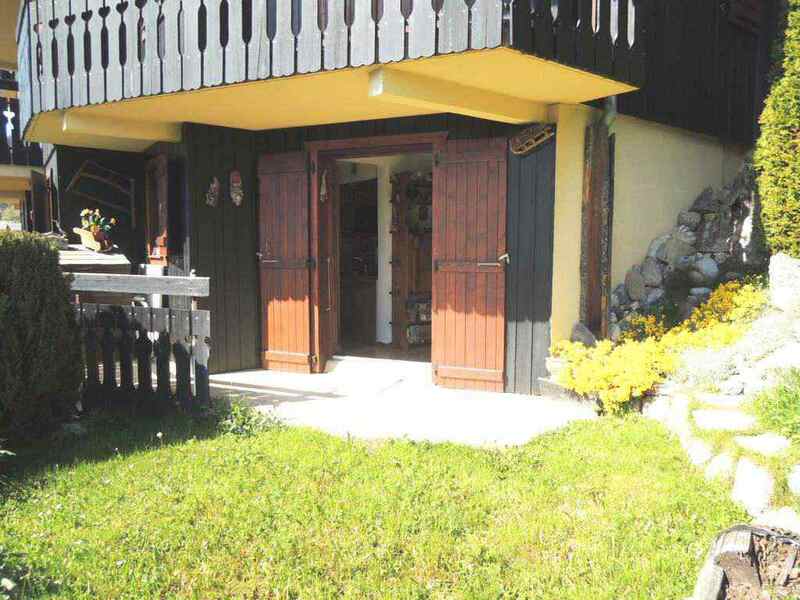 There are 4 buildings in this residence, totalling 54 lots, 18 are in this building. 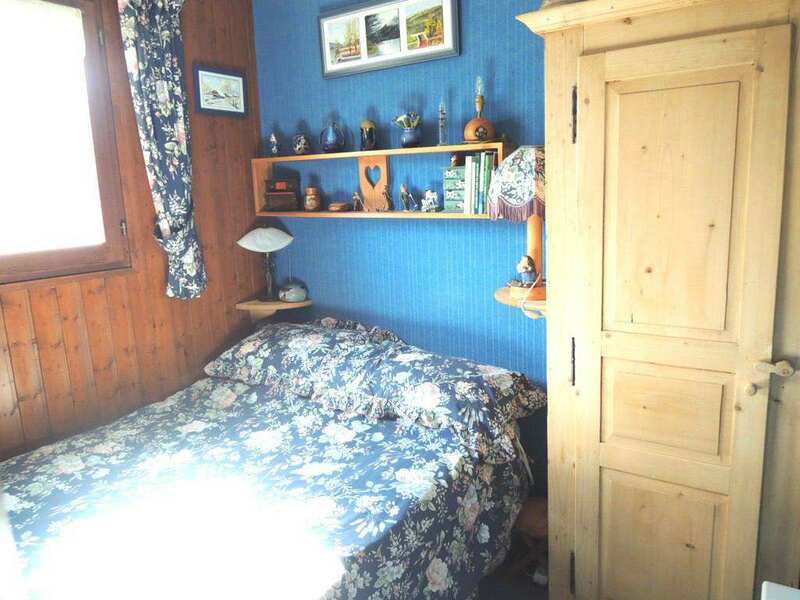 Entrance hall, large cupboard (potential for a "coin montagne"), open plan living/dining/kitchen with access to terrace, one double bedroom, bathroom and separate WC. 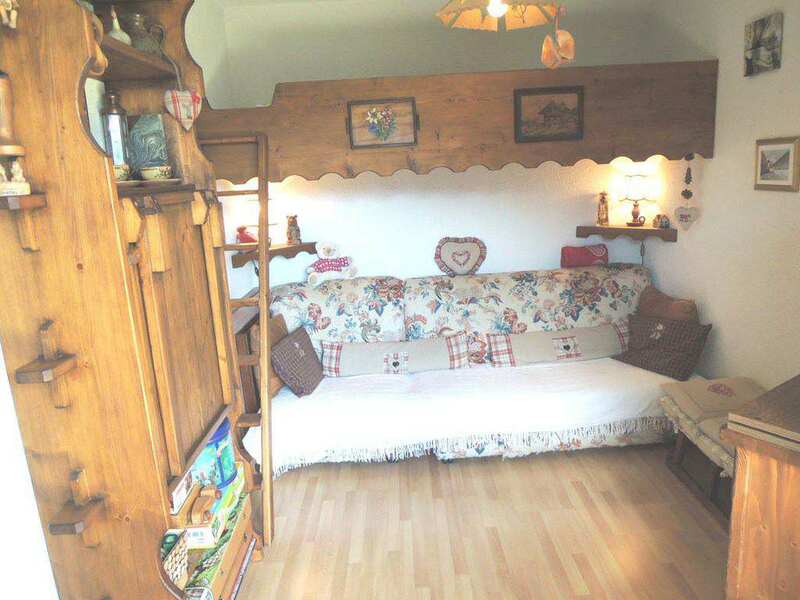 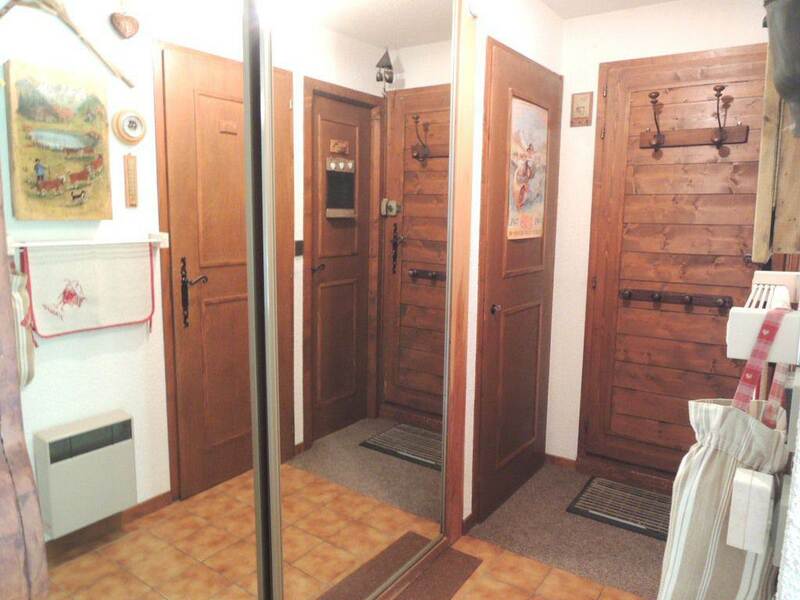 The apartment is offered furnished, with a ski locker and garage.